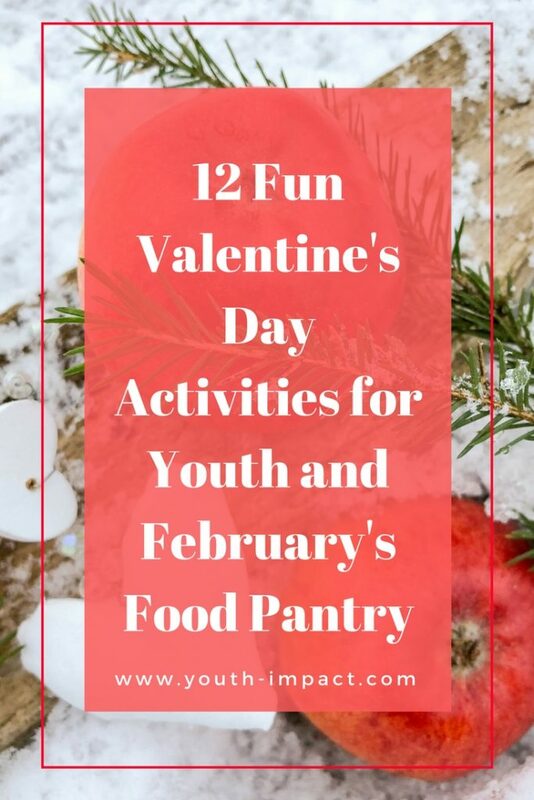 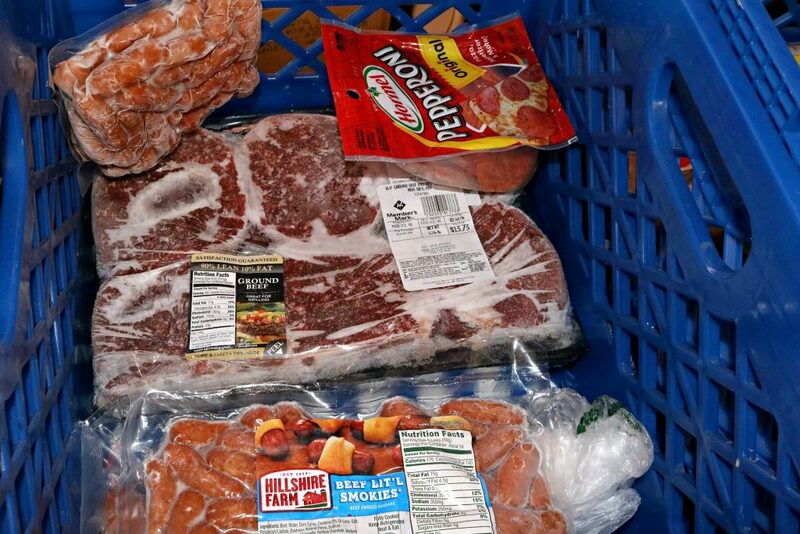 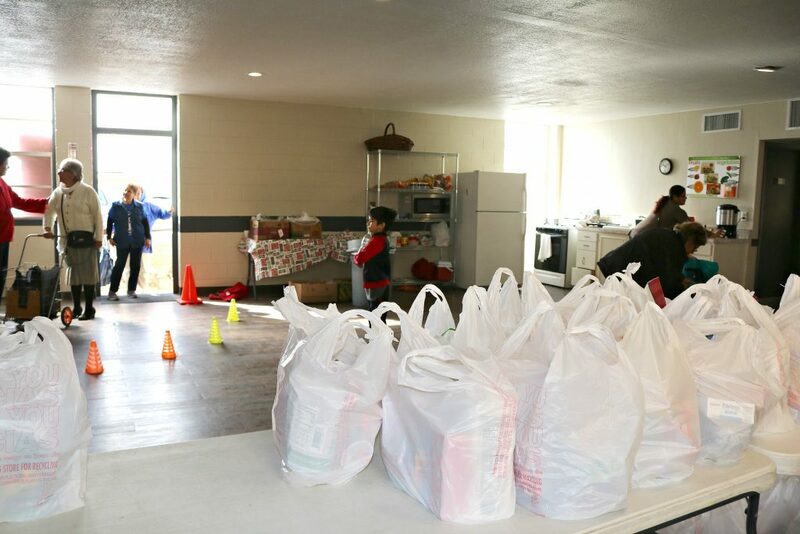 Youth Impact had it’s monthly Food Pantry a week early this month of February. 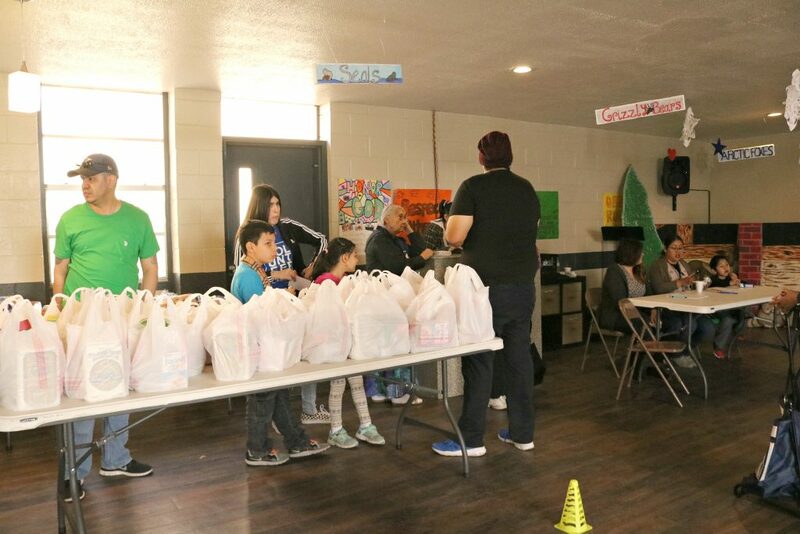 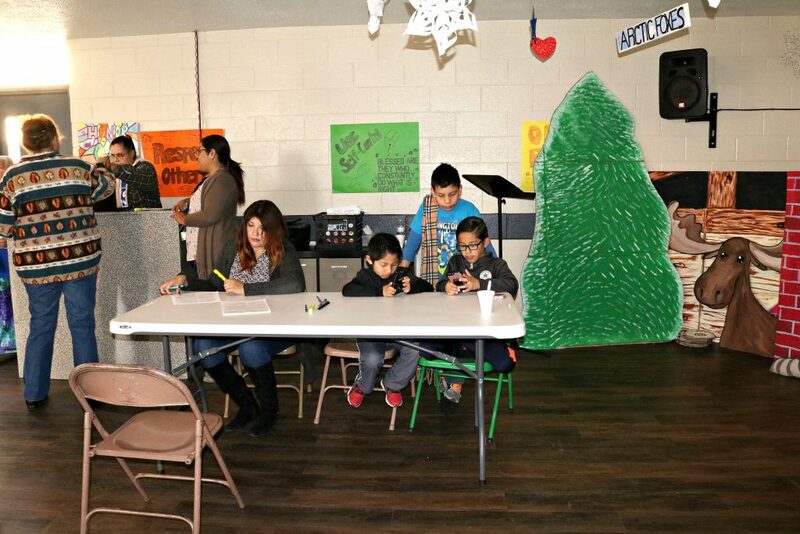 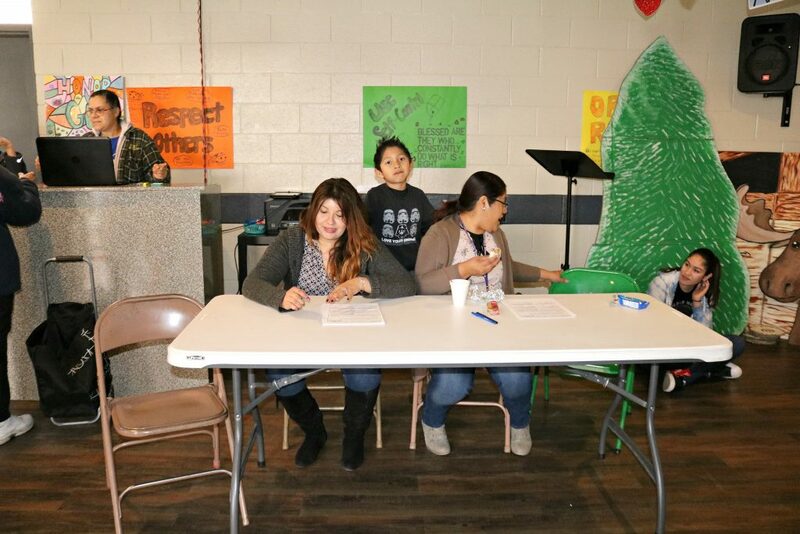 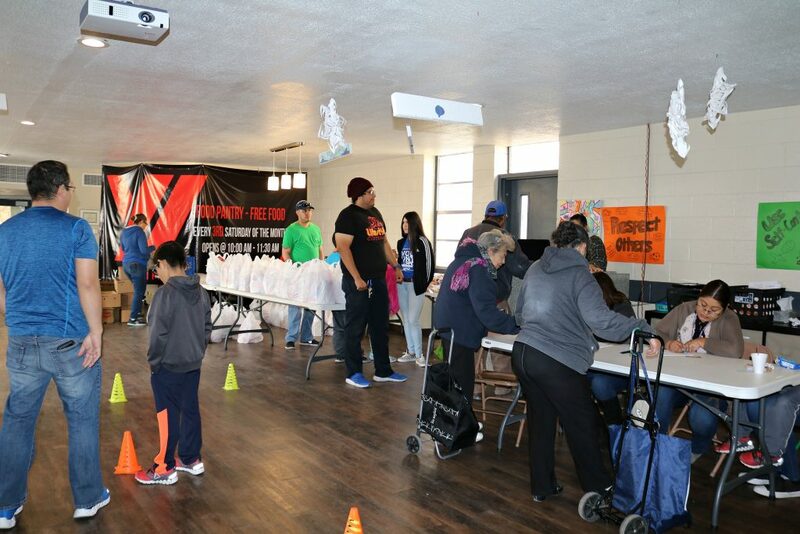 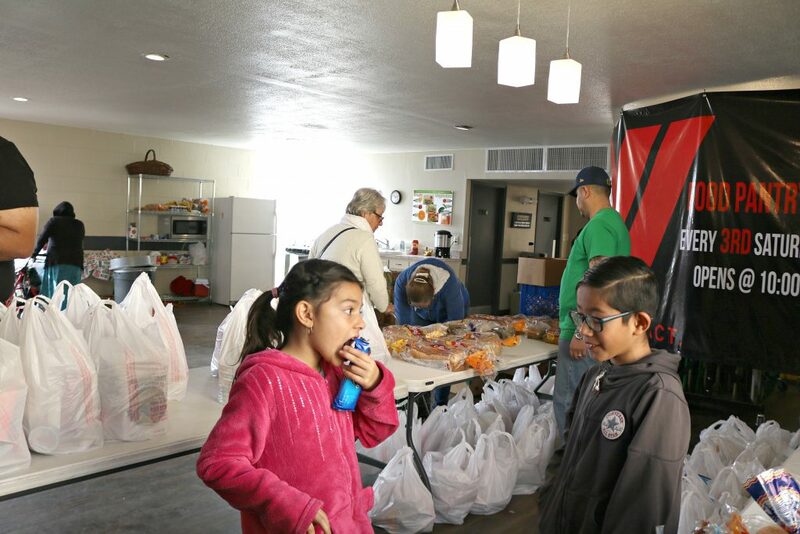 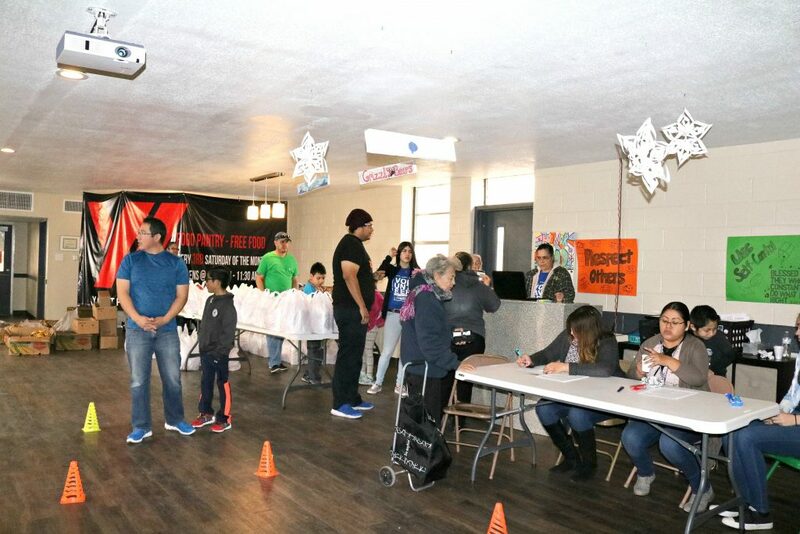 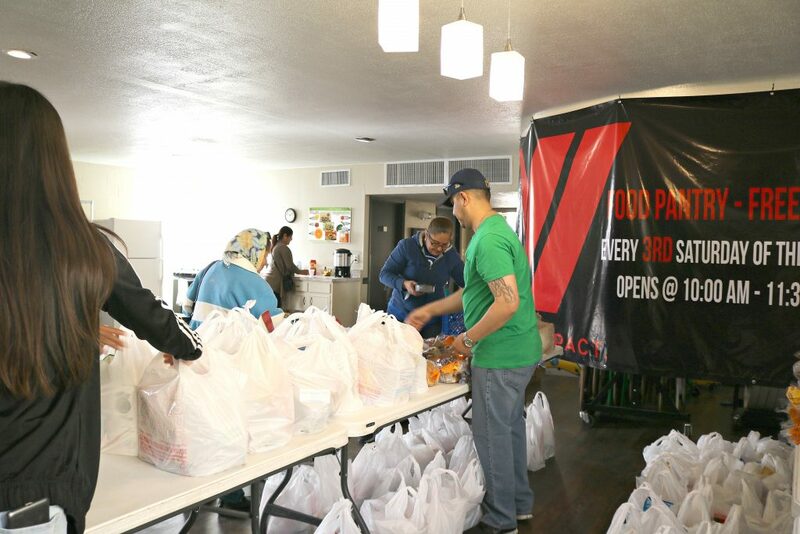 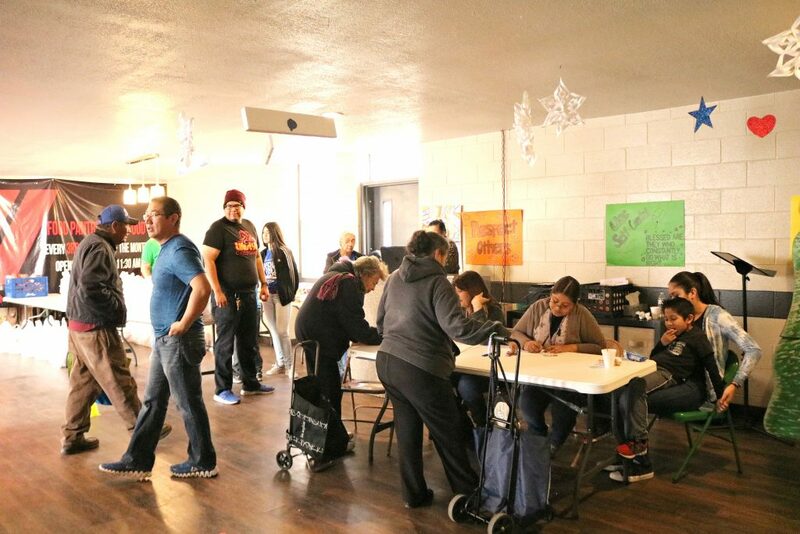 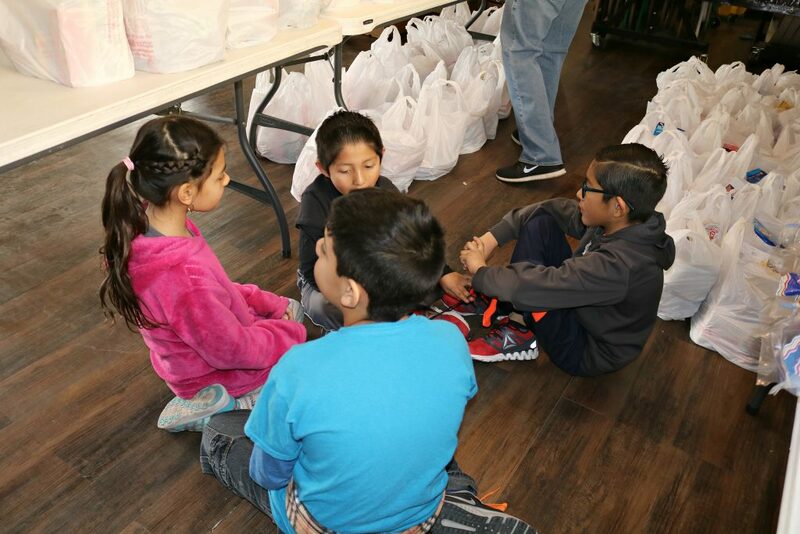 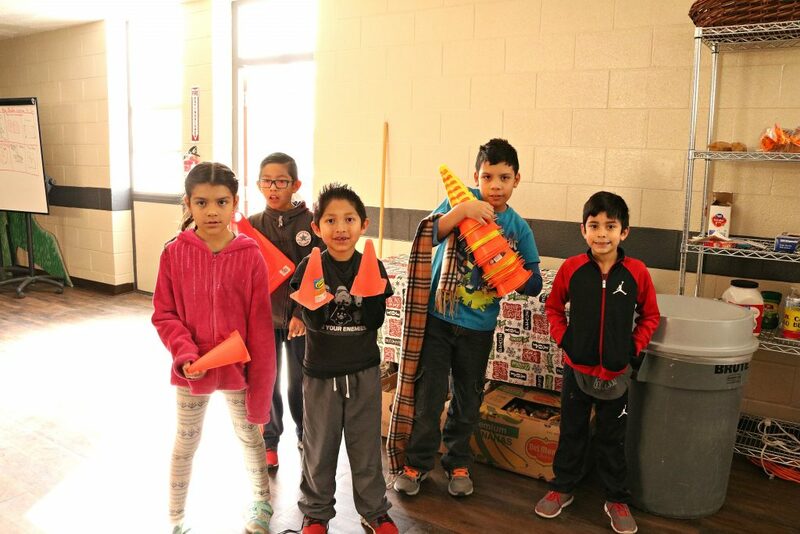 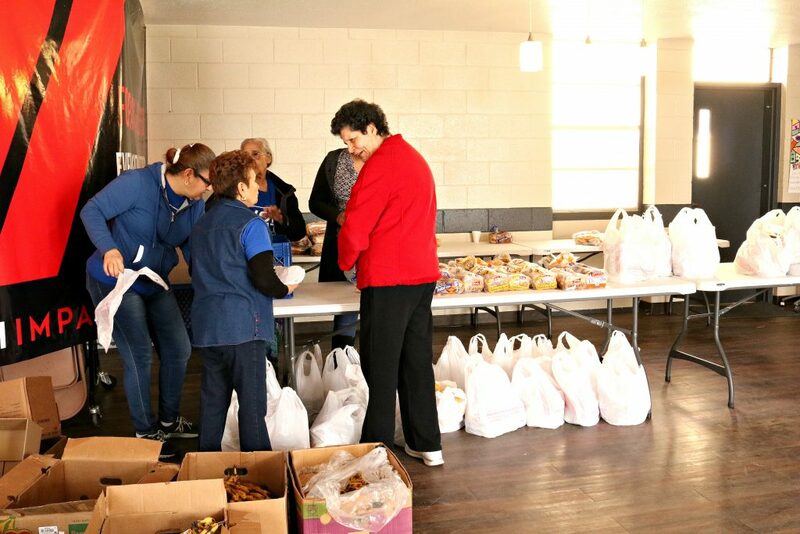 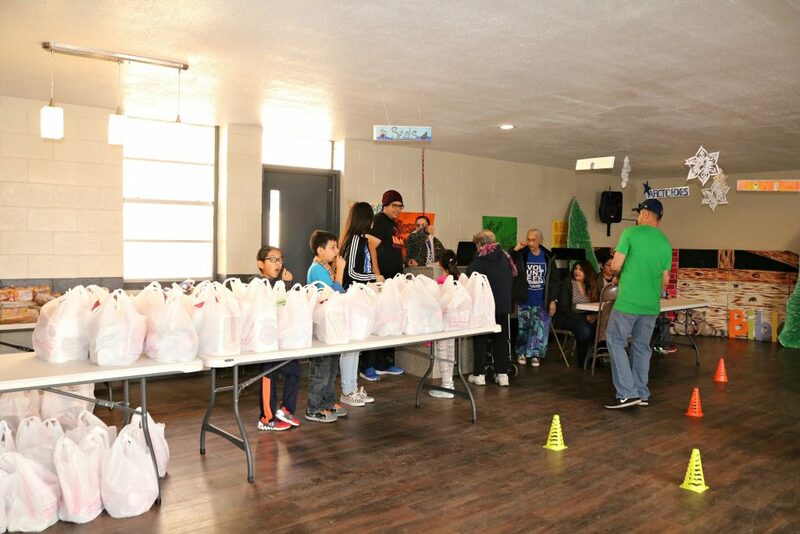 Volunteers gathered bright and early on Saturday, February 10, 2018, to prepare the food bags for our El Paso community members in need. 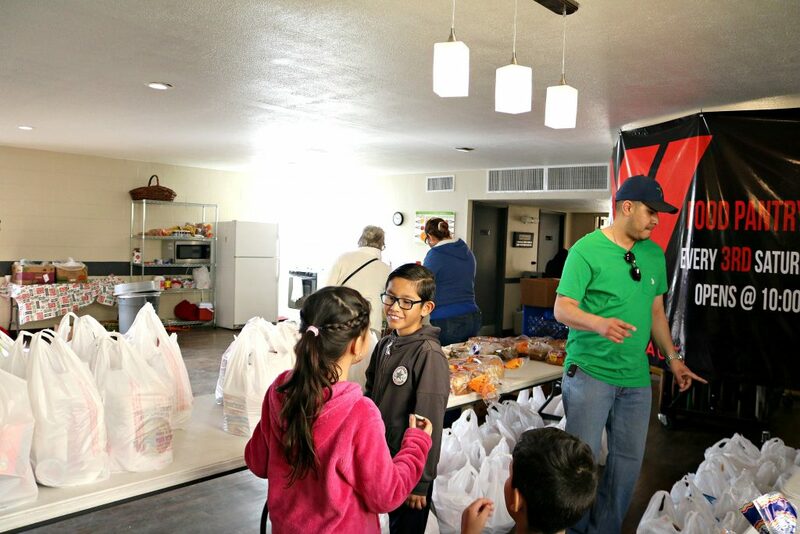 Over 20 volunteers got together to sort, pack and share the love of giving to those in need. 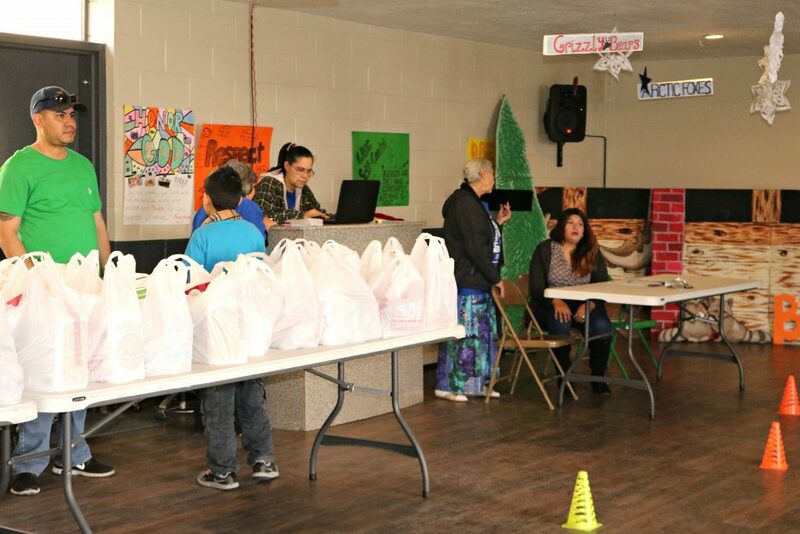 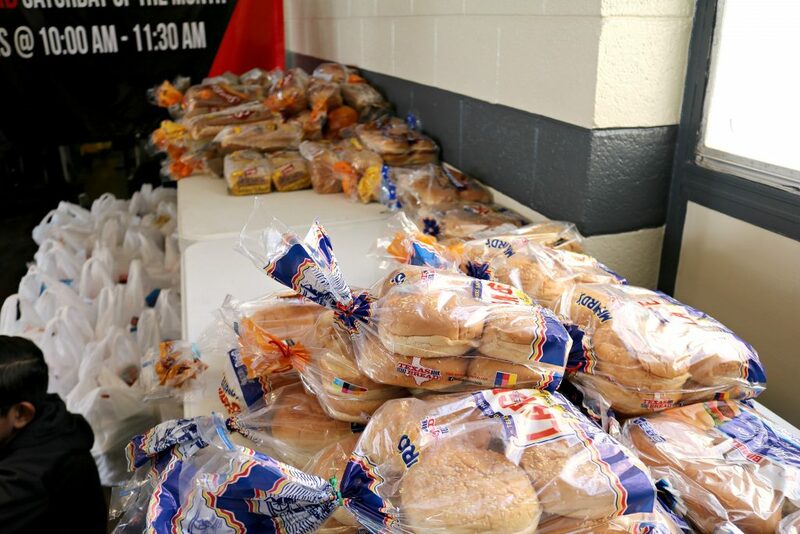 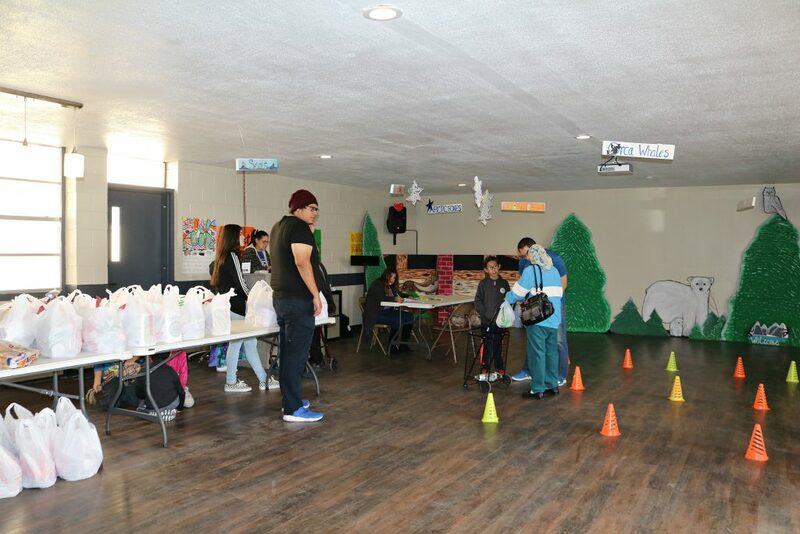 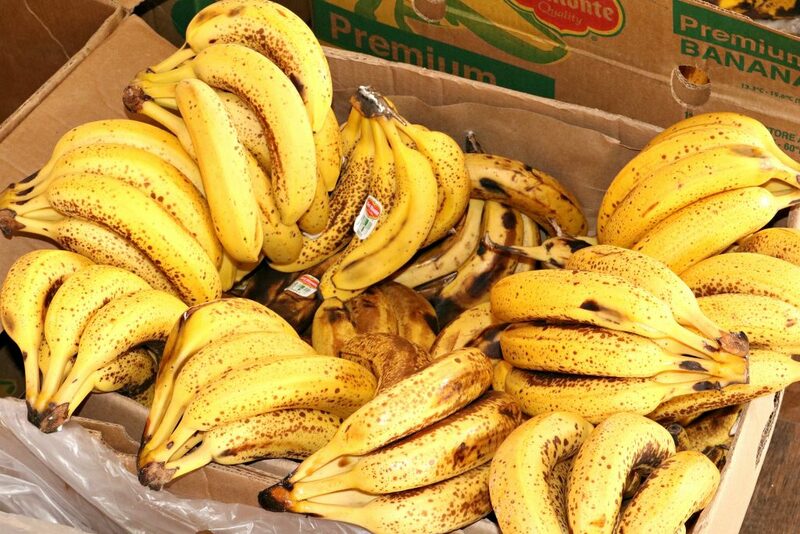 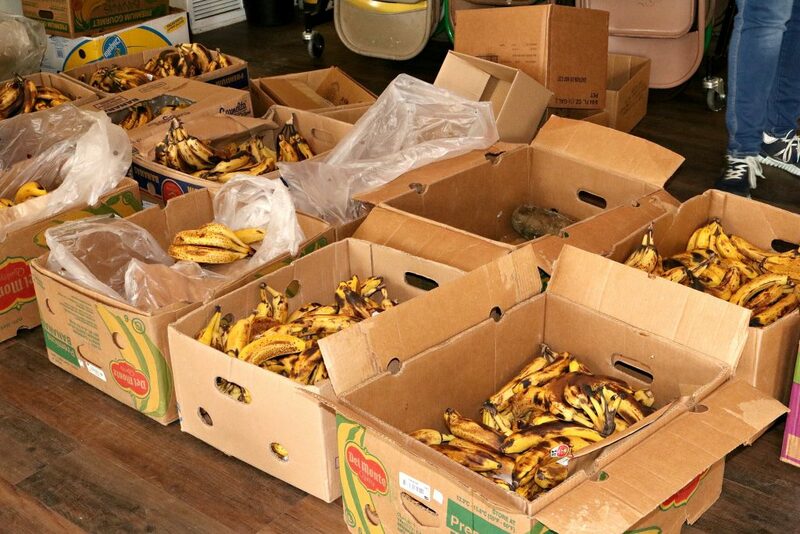 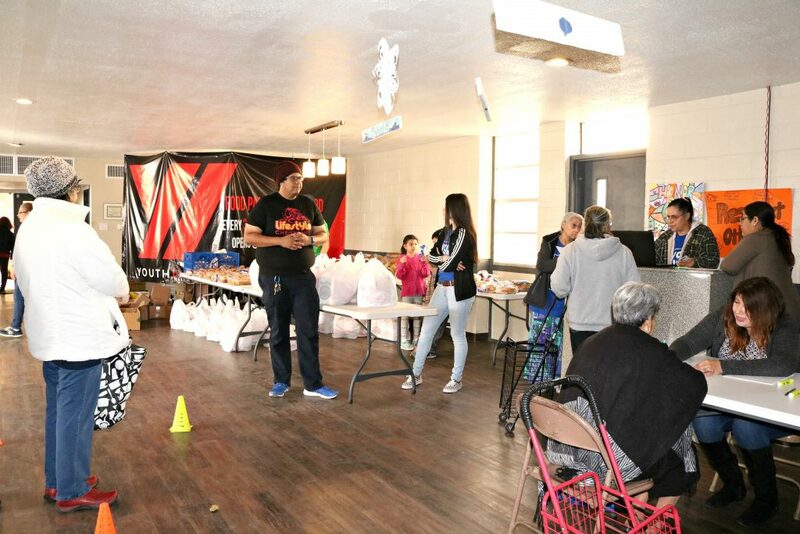 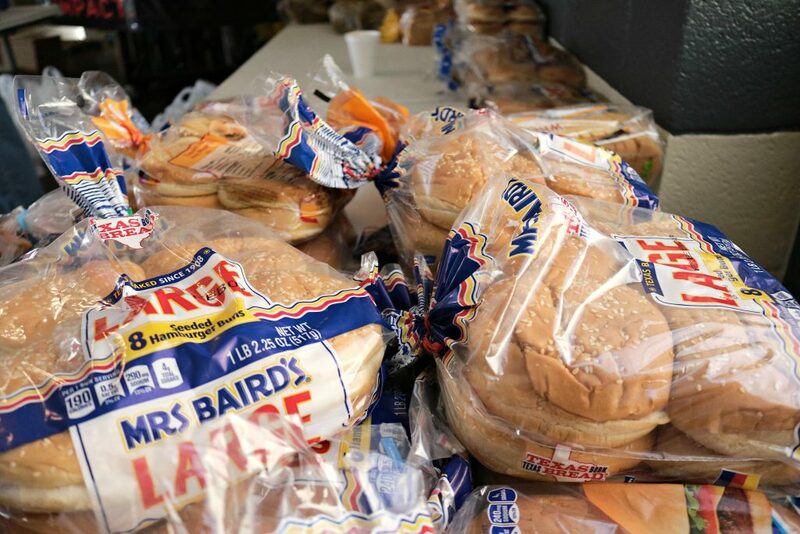 We were able to serve over 60 families with food items such as fruit, grains and other goodies. 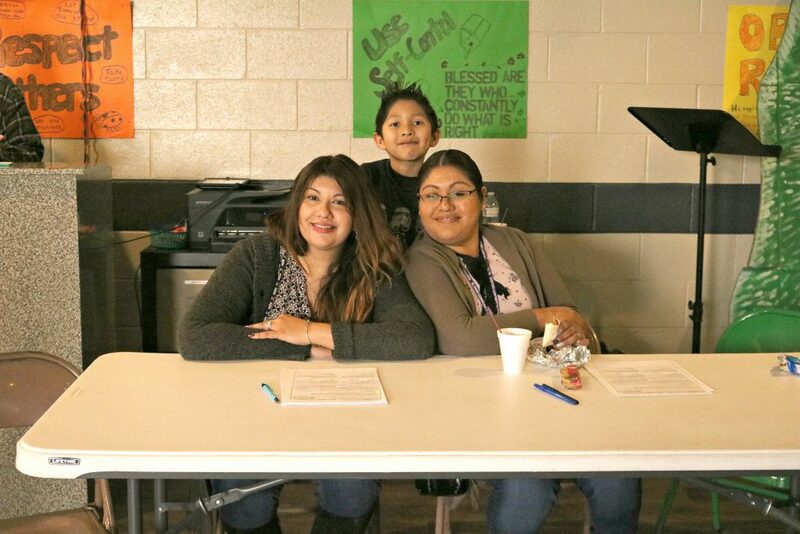 Thank you to all our magnificent and helpful volunteers from all ages! 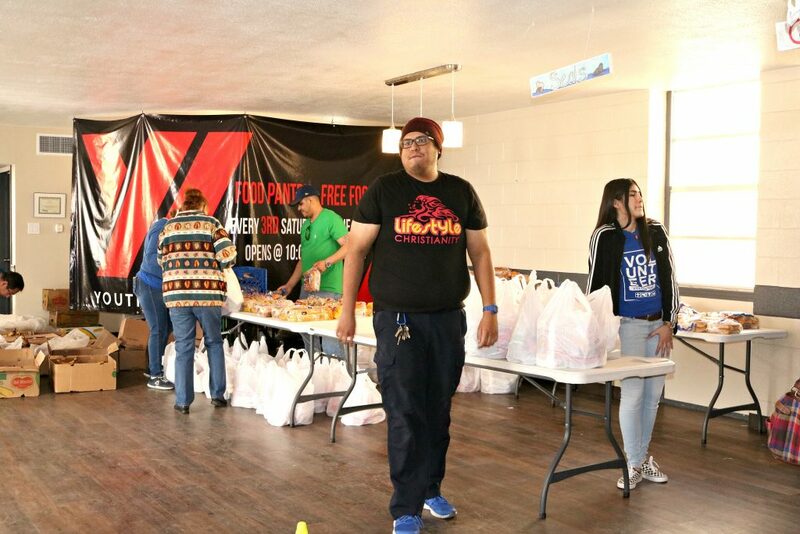 Youth Impact and its founders greatly appreciate all the help we can get. 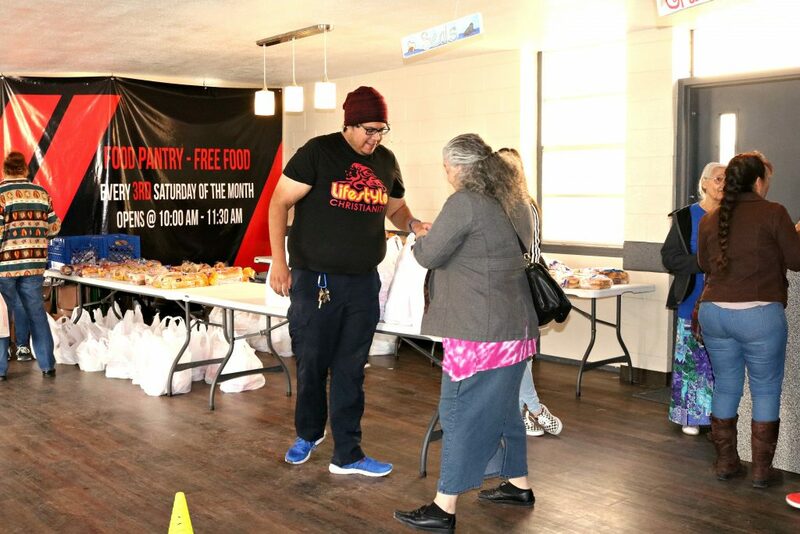 If you’d like to help in our next monthly food pantry, feel free to contact us either on our Facebook page or send us a message via our Contact Page. 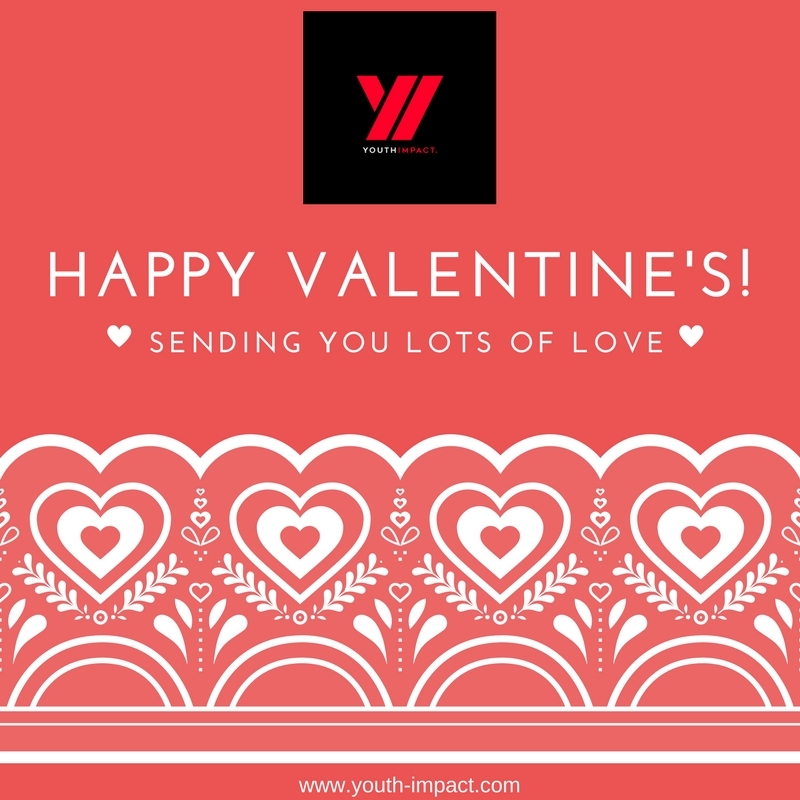 Happy Valentines from all of us at Youth Impact!